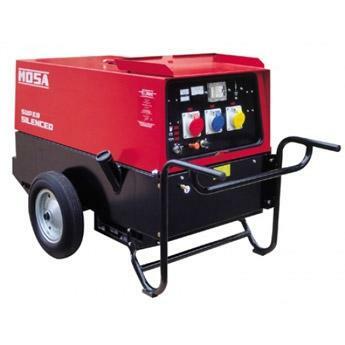 Laois Hire has a wide variety of generators to suit any circumstance. 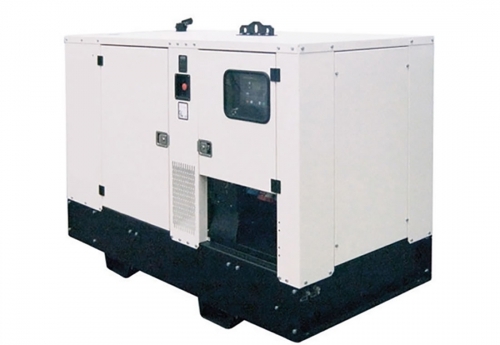 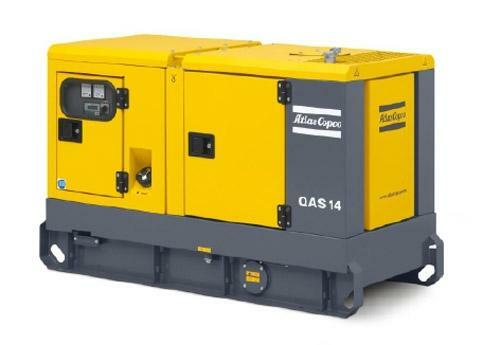 A choice of petrol or diesel generators are available from 750W up to 100kVA and above, with runtimes from 3 to 24 hours. 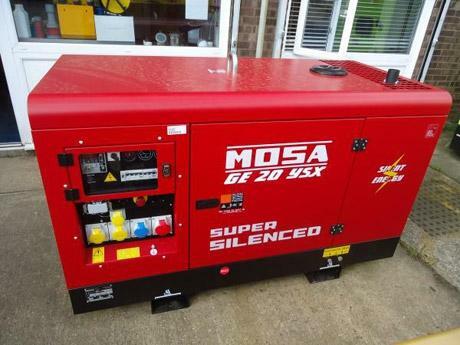 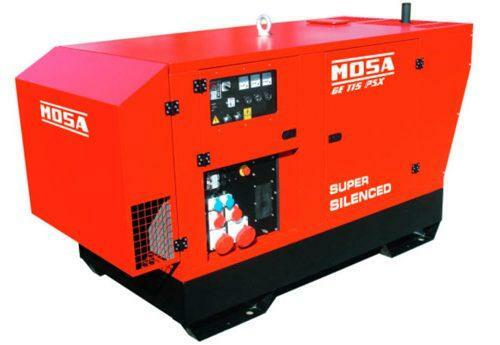 A selection of the generators are also silenced and road-towable.